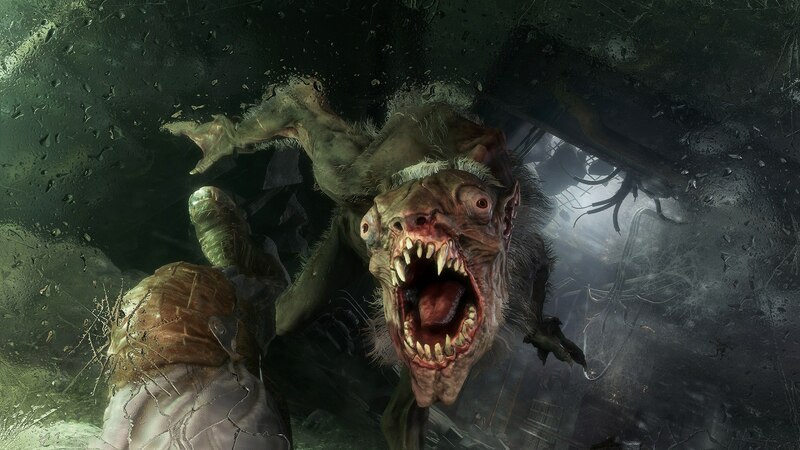 The latest entry in the Metro franchise, Metro 3, has officially been announced during Microsoft's E3 2017 press conference. tikiuosi nesudurniuos.Steam cia bus pagrindas,zinome be konsoliu.W10 gali jie slepti. Zaidimas is trailerio pasirode tikrai neblogai. Jeigu jis bus visas toks bus tikrai neblogai. Zaidimas pasirodys 2018m. PS4, Xone, PC. Metro fanas pasiilgstu stalker tipu žaidimų. o anie du turejo RPG elementu? the games is not open world but the best of both. taigi laukia dideli plotai bet ne pilnai open worldas. ko greiciausiai tokiam zaidimui ir nereikia. na kazkiek panasu i stalker bet pirmi zaidimai buvo gana tiesmukiski tiesiog eini kur reikia. bet del to jis tikrai nera blogas. tai labai geri zaidimai. 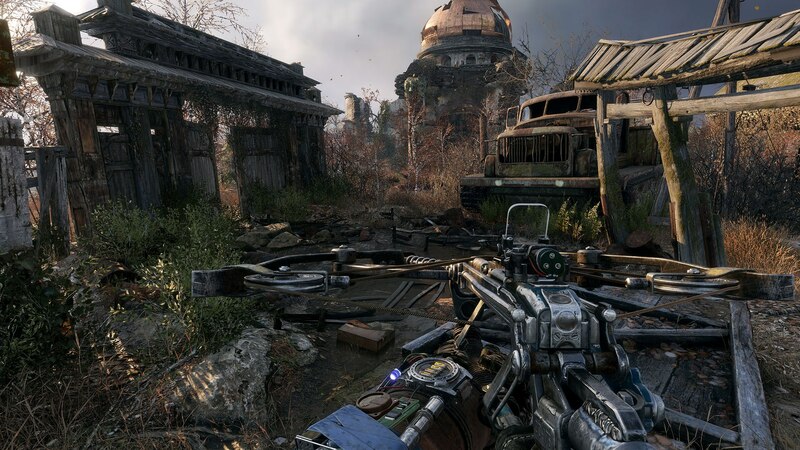 Metro Exodus was announced at E3 2017 at Microsoft’s conference where you can see the amazing graphic quality of this game. It has been found that the announced footage that we had seen was running on PC, not on Xbox One X. The details were shared by one of the developers Geoff Keighley who was talking at YouTube Live.The developer also said about running the game on Xbox One X but yet there is no live footage on the same. 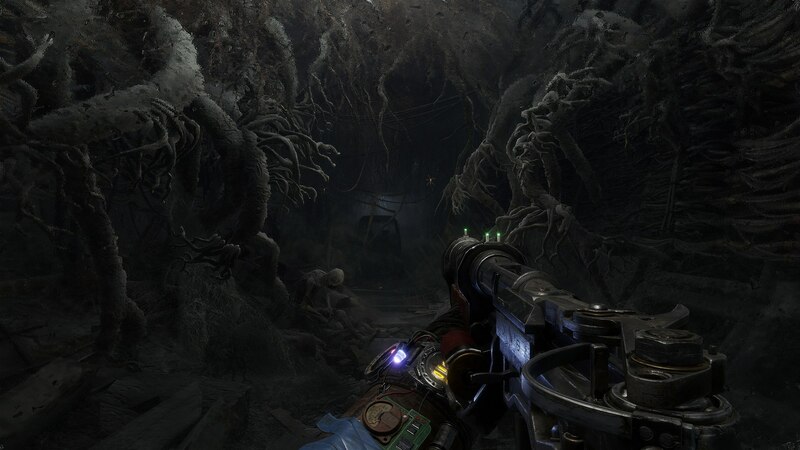 The developers are targeting full 4K with HDR for the new console. Utilizing the full potential of the new console is what they had planned for this game. 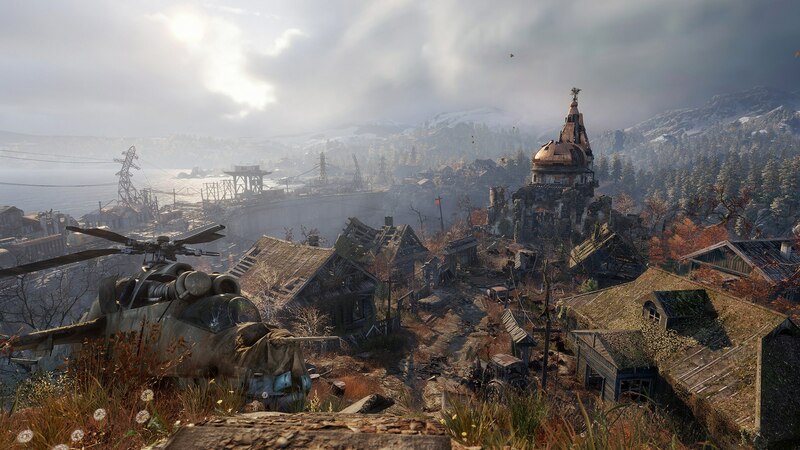 The game will be coming for PC, PS4, and Xbox One X.
Metro Exodus is a first-person shooter game that is developed by 4A Games. 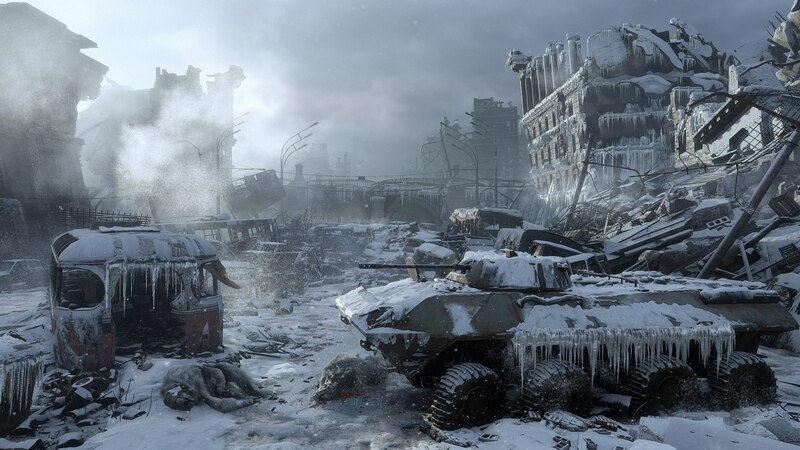 It is the third installment of Metro series. The game will be coming for PC, PS4, and Xbox One X. An official release date is yet pending for the announcement. The devs specifically mention S.T.A.L.K.E.R. has an influence. 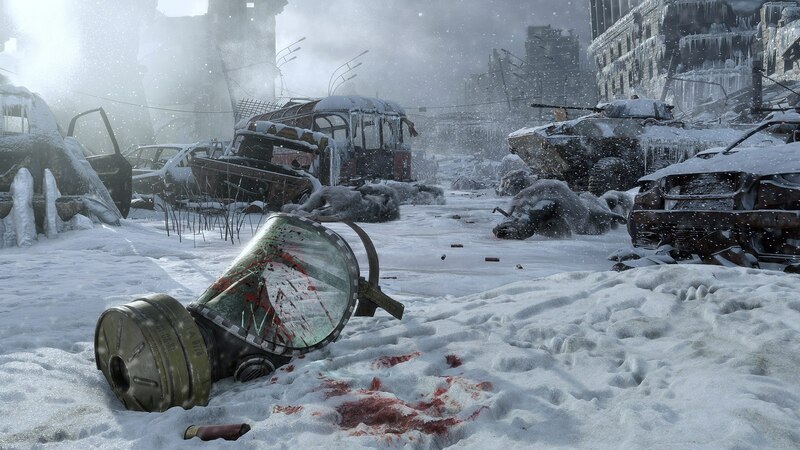 Andriy "Prof" Prokhorov, the Creative Director of the game said "The core team has experience with S.T.A.L.K.E.R., we have the same core team. 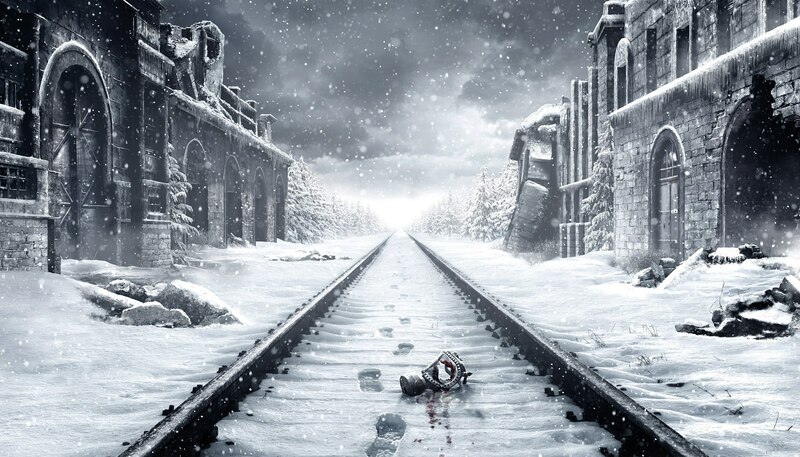 This time it was an ambitious idea, let's try to combine Metro and S.T.A.L.K.E.R."